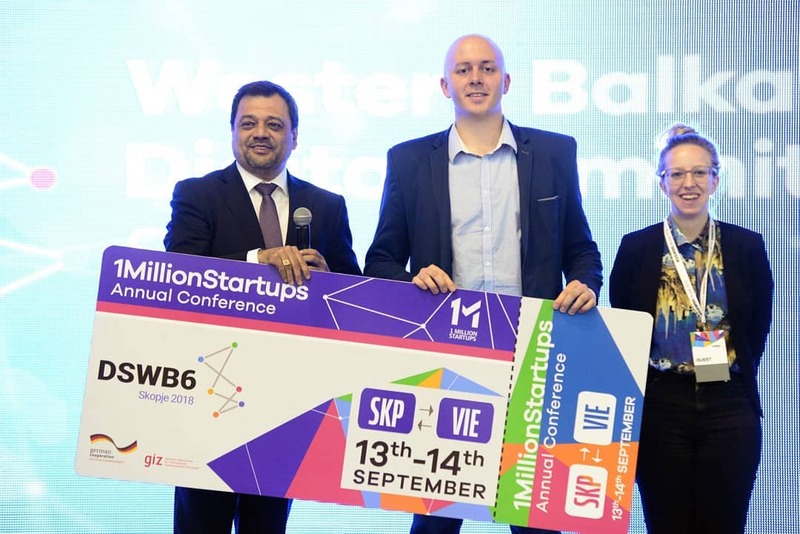 Meerkiddo Wins the Digital Summit Western Balkans 2018 Pitch Competition! Our doors are always opened for any kind of support, send us a message and we will gladly give you a helping hand. Our mission is to significantly improve child safety on the internet and make parents less worried by publishing the parental control app that has the widest range of features on the global market.